Another Remarkable Renovation by Morgan Home Management! 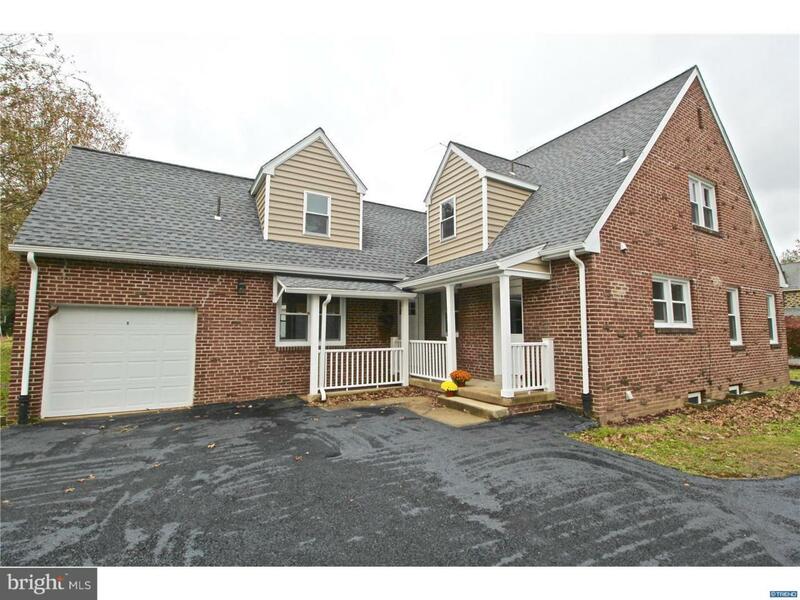 Situated in the sought after community of Brandywine Hills, this 4 Bedroom, 2.2 Bathroom Cape Cod has been meticulously renovated with quality upgrades and endless improvements! The first floor presents newly refinished hardwood floors, spacious living room with brick fire place, elegant dining area, powder room, office & custom kitchen. The updated kitchen showcases white cabinetry, subway tile back splash, premium granite countertops, bar seating & new stainless steel appliances. The main level is completed with an amazing master suite - large bedroom with two closets, master bathroom surrounded in marble with dual white vanities, extensive walk-in shower & tons of natural light! The upper level presents 3 large bedrooms and a full, hall bathroom. The lower level features an 18x22 family room, half bathroom & large unfinished area. Additional features include new roof, new HVAC system & 1 car garage. Conventionality located just minutes to I95, downtown Wilmington & 30 minutes to Philadelphia!